If you love hot dogs and want to have a party with lots of hot dogs, then the hot dog roller is a great way to go. 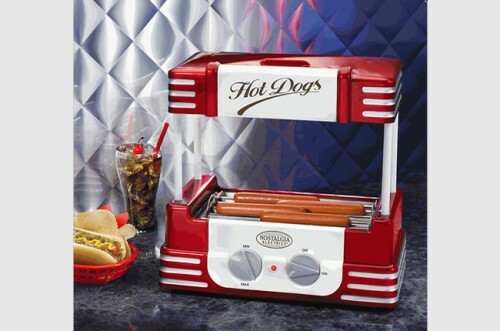 The hot dog roller will keep many hot dogs at just the right temperature for your party guests. Requires less effort than a traditional grill yet keeps the dogs cooked perfectly. Fill out our Request a Quote form to reserve a hot dog roller for your next party!